There is something for everyone in the Tampa Bay region. 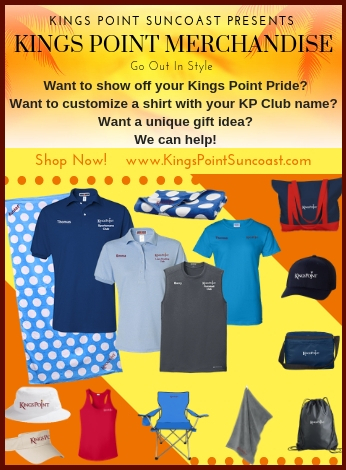 Kings Point Suncoast is centrally located among some of the most diverse culture and arts venues Florida retirement living has to offer. The Tampa Bay area was recently named one of the top five most culturally diverse and integrated urban areas in the country by the U.S. Census Bureau. Cultural events in Tampa occur throughout the year and offer a wide variety to satisfy most interests. Tampa Bay is also a region rich in art and museums. 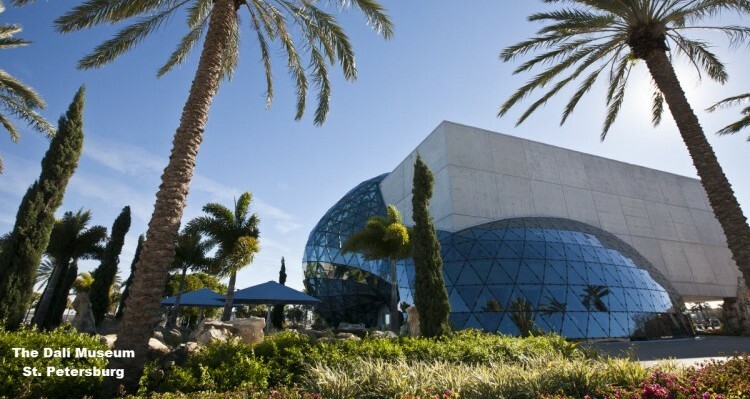 Examples are the Salvador Dali Museum and the Museum of Fine Arts in St. Petersburg, the Tampa Museum of Art in Tampa, and in Sarasota the Ringling Museum of Art, the Ringling Circus Museum, and the Ringling Historic Asolo Theater. The Straz Center for the Performing Arts brings Broadway tours to town, not to mention top-notch performers in music, comedy, dance and television. Tampa performing arts offers something for everyone. Tampa Bay was awarded the honor of being one of the “Top Arts Destinations” by American Style Magazine. 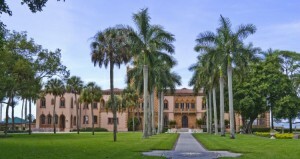 South of Kings Point on the Suncoast, you’ll find more culture and the arts in Sarasota’s performance halls, theaters, opera house and galleries.